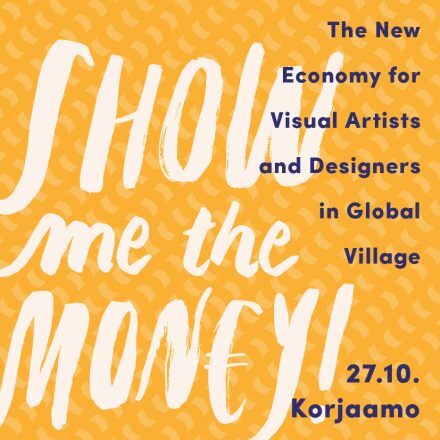 Seminar for Visual Artists and Designers: Show Me the Money! PhD, Development Director Outi Somervuori, Designtutkimus Helsinki Oy. The seminar Show Me the Money! The New Economy for Visual Artists and Designers in Global Village explores visual artists’ and designers’ earning in the digital age, pricing of creative work and what will be the financial strategies for creative work in the future. The one day seminar includes presentations, a discussion and workshops with key players from local and international context. Pre-registration is required for the workshops. Please note that two of the workshops will be held in Finnish. The seminar is organised by Visual Arts’ Copyright Society Kuvasto, Association of Visual Communication Designers in Finland Grafia, and Aalto University. The price includes coffee/tea in the morning, vegetarian lunch and afternoon coffee/tea and dessert. Tickets and registration for workshops on Grafia’s website. 10.30 Artist Teemu Mäki: To Be an Artist Is to Be Poor. Is That All There Is to It? It’s useful for artists to map the activities or tasks they undertake within their own making process. Besides talking about the value of mapping our workflows participants will draw either their usual creative workflow, or how their workflow looked for their last project. The work will be reviewed, and the digital tasks in each workflow circled, to identify whether the digital is important in our making processes. Työpajassa puretaan osiin esimerkkicasen avulla luovan työn hinnoittelua. Hinnoittelua lähestytään arvon luomisen ja alan käytäntöjen näkökulmasta. Työpajassa osallistujat haarukoivat valitsemansa työn hinnoittelua. Halutessasi ota mukaan esimerkkityö, jonka hinnoittelua haluat työstää. Työpajassa pohditaan sekä pienryhmissä että koko ryhmän kesken taiteen ansaintalogiikkaa ja taiteellisen työn rahoitusstrategioita, miten taiteilijat tulevat työllään toimeen tulevaisuudessa ja kuinka taiteilijat voivat rahoittaa taiteensa. 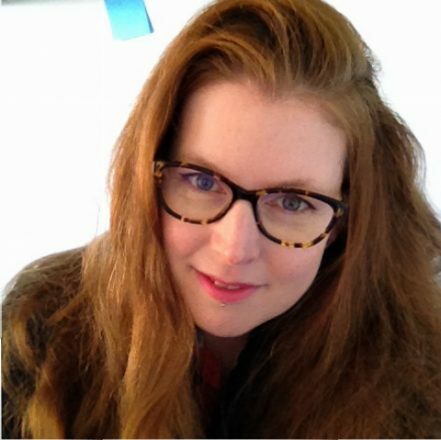 Laura Molloy is an artist and researcher based at the Ruskin School of Art and the Oxford Internet Institute, both at the University of Oxford. She is interested in creative practice both actively and theoretically. Her doctoral project investigates the digital curation practices of visual artists. In her current project she builds on her previous academic research at the University of Glasgow into how artists use the internet to support their practice and will look specifically at the artistic and economic value of the internet in the working practices of today’s visual artists. Outi Somervuori is a researcher, consultant and educator in pricing. 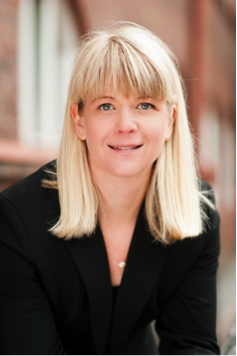 She has previously worked as a researcher at Aalto University School of Business and Stanford University. In her studies Somervuori has examined the psychological aspects of buyers’ behaviour in relation to pricing, how customers see prices, process the price information and react to changes in prices. Her arcticles have been published in international journals on marketing. She has extensive experience in price management in service businesses both in Finland and abroad. 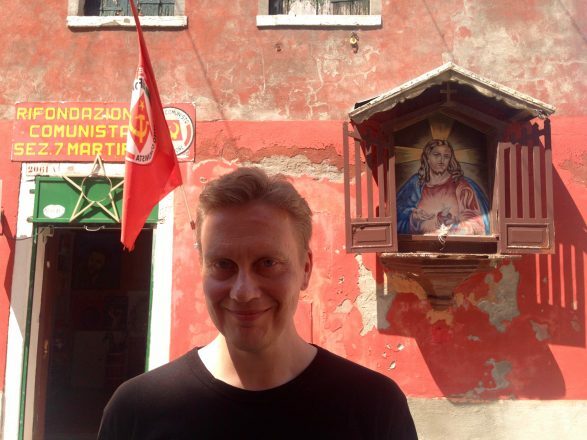 Teemu Mäki is an artist, director, writer and researcher. He is a Doctor of Fine Arts (Finnish Academy of Fine arts 2005). Since 1990 he has been an independent, freelancing artist, except for the years 2008–2013, when he was the Professor of Fine Arts in Aalto University. Mäki has had 51 solo exhibitions and participated in more than 200 group shows. He has written six books and six plays and directed theatre pieces, films and operas. 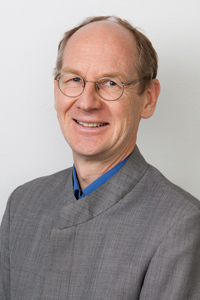 Executive Vice President Jukka-Pekka Timonen is the director of Legal Affairs in the Copyright Society Kopiosto. Previously he has worked as director of Kopiosto’s Photocopying department. During his Kopiosto years Timonen has taken part in several projects that have both developed and improved the creative industry and the status of copyright owners. 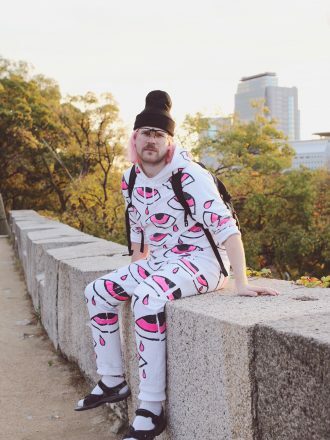 Helsinki based visual artist Teemu Keisteri has gained a lot of attention with his character Ukkeli, which he created in summer 2008. Keisteri uses the character for paintings, unique hand-painted t-shirts, postcards and tableware. Keisteri gets his inspiration from cultural phenomena and Finnish lifestyle and uses often himself as the subject of his art. Keisteri’s video art has won popularity with the internet and social media audiences. Besides Ukkeli he does video art, art/dance performances, music and DJ shows. Keisteri has also his own art gallery Kalleria in Kallio, Helsinki. 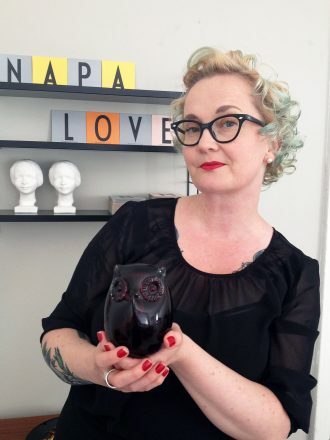 Marjo Granlund is the founder and CEO of the first illustration agency in Finland, Napa Agency (since 2007), and the president for AGMA, the association of agents and managers in Finnish creative industries. Granlund has a master’s degree from the University of Turku and has a worked as a gallerist and producer among other things. Ida Kukkapuro works in media and design. Currently Ida writes for various publications and produces the Trojan Horse, a summer school for architecture and design students. Ida has been working with several independent publications. She has founded Trash Magazine and co-produced the most beautiful sailing journal, Beaufort Magazine. 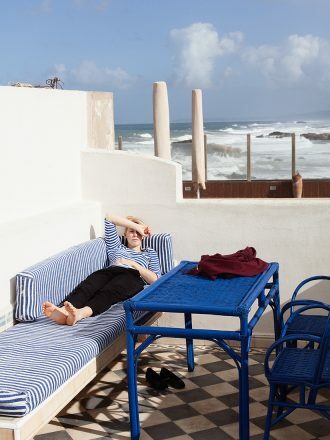 In printed form Ida’s articles have been published in Alvar Magazine, Apartamento, Avotakka, Form, The Guardian, Grafia Magazine, Helsinki Beyond Dreams (2012), Out of the Blue (Gestalten, 2014), Wilder Quarterly etc. She has also written and produced a video blog for Finnish Cultural Foundation and worked as a researcher for Yle Fem architecture tv-series Stugor. Ida teaches at Aalto Yliopisto and Haaga-Helia University of Applied Sciences.